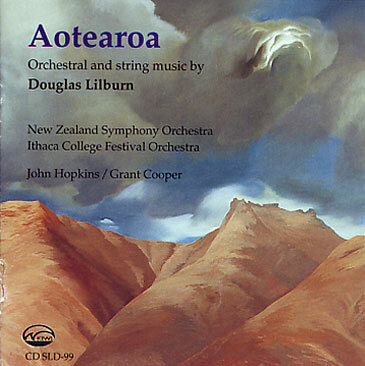 DOUGLAS LILBURN - A symphonist After more than thirty-five years of close association with New Zealand music, it seems to me that Douglas Lilburn’s three symphonies occupy a unique place in the music of Australasia. 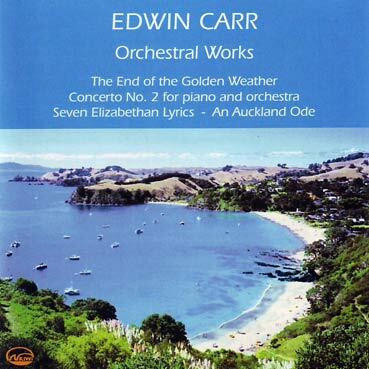 In recent years there has been much excellent writing in this form by New Zealanders, at a time when many Australian com-posers have abandoned the symphony for freer and less conventional musical forms. 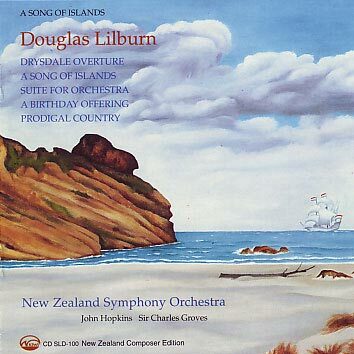 Just as Mount Cook stands aloft among many other magnificent peaks in the Southern Alps, so Lilburn’s unique strength and individuality stand as a pinnacle of achievement in New Zealand music. The First and Second Symphonies written in the 1940's and early 50’s clearly bear the resolve, energy and determination of the young Lilburn. When I asked Douglas if he would write a Third Symphony for the National Orchestra he was very retinent. He was already involved with electronic music. It was therefore a great joy to me when after a rehearsal I’d been conducting, he unexpectedly turned up with a bundle of manuscript under his arm. It was the Third Symphony, and on the title page I saw it was dedicated to me. 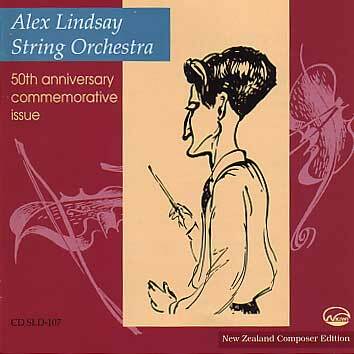 We gave its first performance in Wellington Town Hall in July 1962. It was much shorter than its two predecessors and the score revealed a clear distillation of an uncompromising musical thought. Audiences have found its terseness challenging, even puzzling. 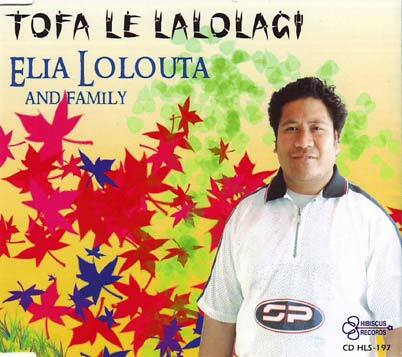 Over the past thirty years I‘ve some to love and understand this musical self-portrait. The individuality of Lilburn his dry wit and strength. 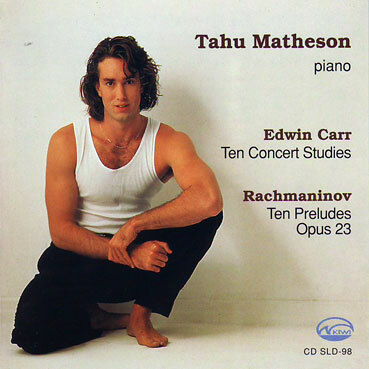 as well as his shy reticence and sadness are all there in the music. The score is masterly in its clarity and conciseness. 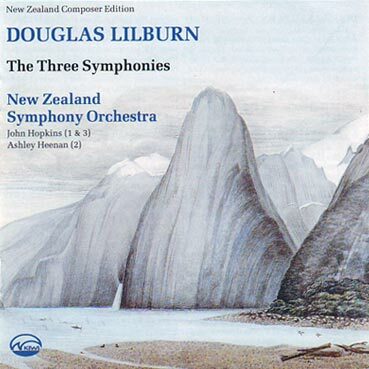 This recording, made some twenty-five years ago, has enabled music lovers to get to know this work, and it is timely that these three historic first releases of Lilburn’s symphonies are now being reissued on CD.